At Newlook Windows, our team specialises in supplying and fitting uPVC fascias, soffits and guttering for your home. Fascias, soffits and guttering and three very often neglected parts of many homes. However, they are important in ensuring that the roof of your home is protected from the weather and decay over time. Investing in new fascias and guttering made from high quality uPVC does not only ensure that your home will look aesthetically pleasing but it also ensures that your energy bills are reduced due to improved insulation. 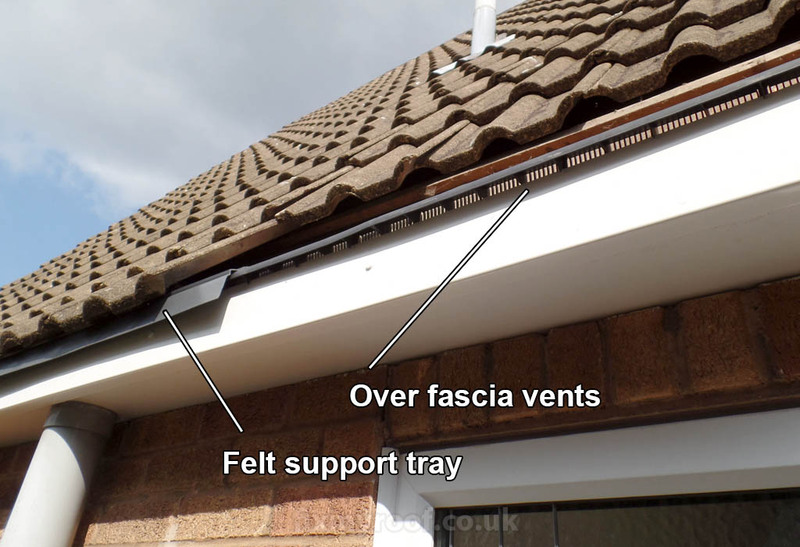 Using uPVC as a material for your fascias and guttering is beneficial due to it being hardwearing and strong, as a result it requires little maintenance. 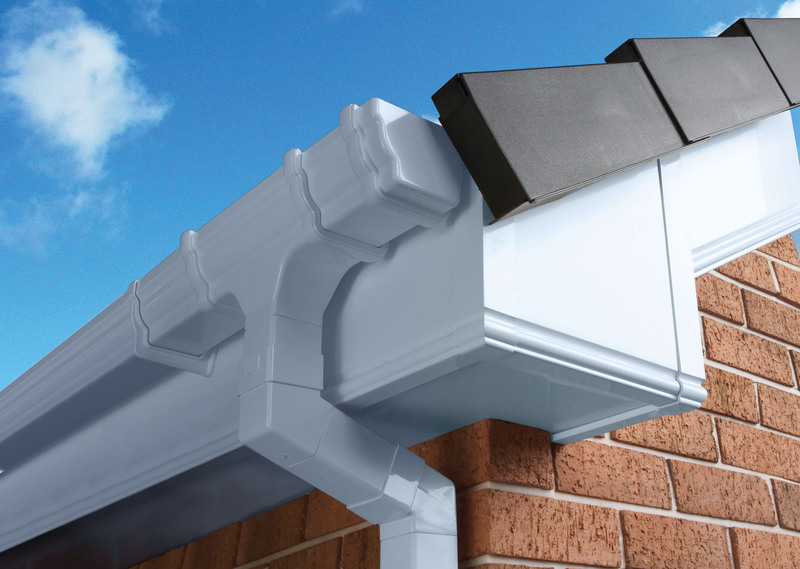 With over 40 years of experience manufacturing and fitting uPVC products such as fascias, soffits and guttering across Manchester we try to make it as easy as possible for our customers to obtain quotes from us. Obtaining at least three quotes is always recommended. As we are so confident that we will beat any genuine written quote, we provide a price match guarantee along with our 10 year guarantee so you can have complete peace of mind. For an exact quote give us a call and we will book an appointment for one of our team to visit you to measure up and give you a personalised quote for your requirements.